As a Texas A&M School of Veterinary Medicine graduate, equine medicine has been a long-time passion of Dr. Tom Wendel. Dr. Wendel grew up on a farm in Texas and knew he wanted to be a veterinarian from a young age. He rode cutting horses throughout college and competed in futurities. Dr. Wendel gave up competitive riding as he entered Texas A&M so he could fully focus on his education, but knew he would specialize in equine sports medicine in the future. Upon graduation, Dr. Wendel moved to Oklahoma to complete an internal medicine and surgery internship at Interstate Equine where his experience ranged from cutting colics and performing orthoscopic surgeries to managing complex internal medicine cases. In completing his surgical internship, Dr. Wendel moved to Grand Island, Nebraska to work at Fonner Park Racetrack where he specialized in lameness and orthopedic surgery. In 2010, he opened Wendel Veterinary Services in Penrose, Colorado. In 2015, Dr. Wendel expanded to a second location in Elbert, Colorado, currently being built out to include a full-service surgical and rehabilitation center. 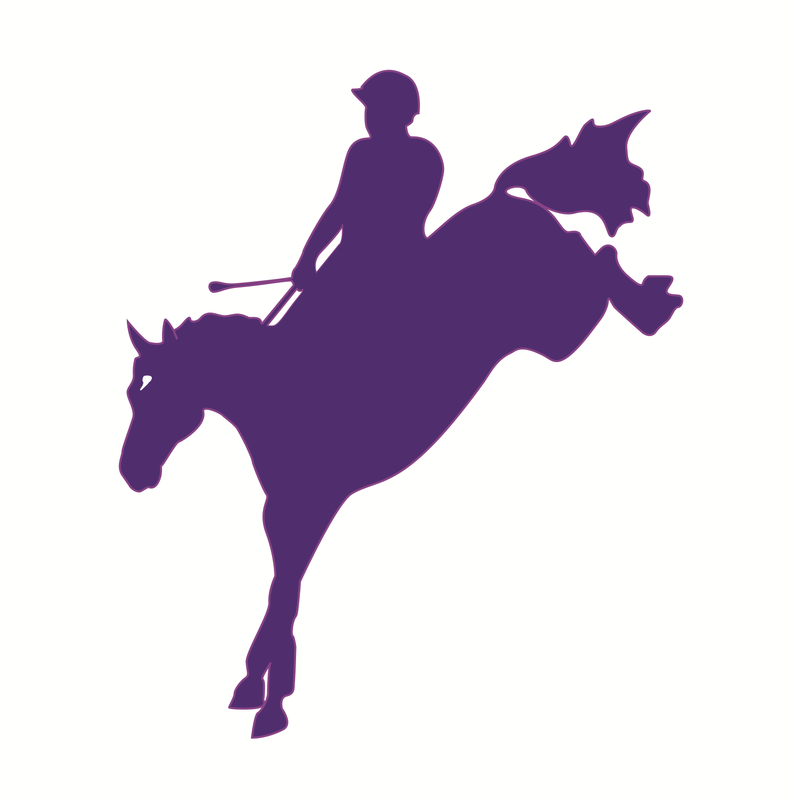 Dr. Wendel is an active member of the Colorado equestrian community providing veterinary service at many events and area shows include USEA, NATRC, and CMSA. Dr. Wendel is married to a competitive eventing rider and they have a young daughter who is just starting her riding career.